Stand out and exude sophistication. 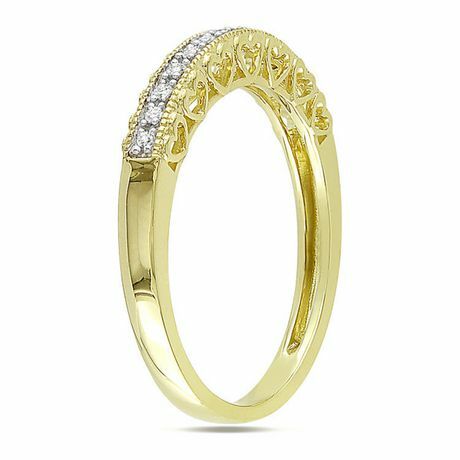 Day or night, at work or at play, this diamond ring will provide a timeless glow. Sparkling diamonds bring shine to the ultra stylish design. 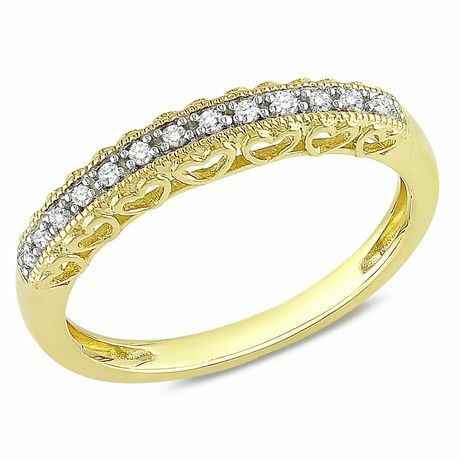 Set in 10 K Yellow Gold.